Obituary for Sharon A. (Tripp) Hecht | McCombs Funeral Home Inc.
Sharon A. Hecht, age 72, of Jackson passed away Friday, April 12, 2019 at her residence surrounded by her family. She was born August 7, 1946 in Bremerton, Washington the daughter of the late Oliver and Helen Swanson Tripp. She was first married to Rodney Sides on July 23, 1965; he passed away June 26, 2000. Sharon then married Dale Hecht, March 3, 2001; he passed away April 20, 2017. Sharon graduated from Cape Central High School before going to work at the hosiery mill in Jackson. Sharon was a stay at home mom for her daughters, Christine and Kimberly, for many years before embarking on a career as a cook. She worked at several restaurants before retiring from Procter & Gamble. 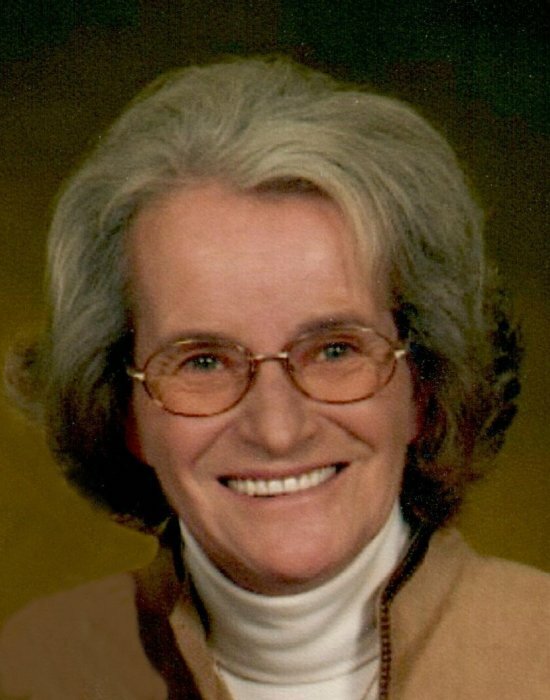 Sharon was a faithful member of Trinity Lutheran Church of Egypt Mills, she enjoyed fishing and gardening, but she most enjoyed spending time with her family, especially her grandchildren. Loving survivors include her daughters, Christine (Charlie) Mosebach of Benton, Missouri and Kimberly (Chris) Sides-Steiger of Pleasant Valley, Missouri; two brothers, Carl Tripp of Jackson and Clifford (Donna) Tripp of Gaston, South Carolina; and three grandchildren, Shelby Huskey, Madeline Steiger, and Brandon Steiger. She was preceded in death by her parents; her husbands, Rodney and Dale and a daughter Ronda Sides. The visitation will be from 3 -7 p.m. on Tues, April 16 at McCombs Funeral Home and Cremation Center in Jackson and from 10 – 11 a.m. on Wednesday at Trinity Lutheran Church in Egypt Mills. The funeral service will be at 11 a.m. on Wednesday at the Church with the Rev. Barry Pfanstiel officiating. Interment will be in the church cemetery. The family suggests that contributions be made to Trinity Lutheran Church of Egypt Mills.